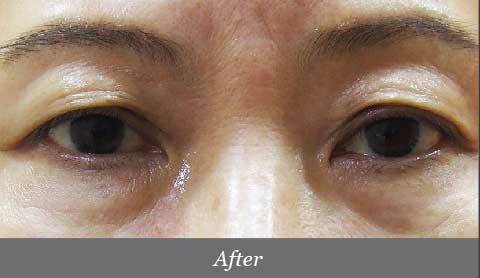 Plexr is a treatment that utilizes plasma energy to treat saggy upper eyelid due to excessive droopiness of upper eyelid secondary to aging. 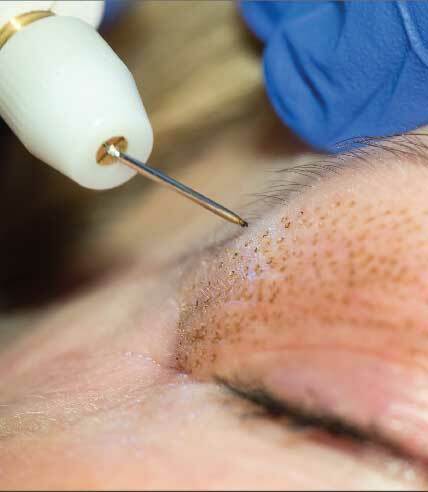 Plexr is a revolutionary innovation in the field of aesthetic medicine and surgery. Plexr removes excess skin in a process called sublimation allowing us to tackle a multitude of problems without a single cut or stitch. Due to this, its downtime is lesser and it involves less surgical related risks. 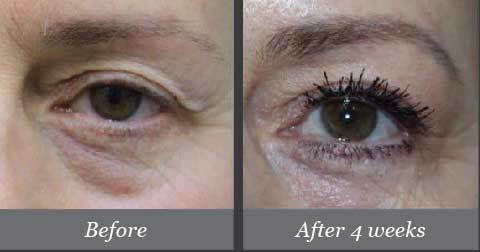 Plexr is very safe because it had been designed to be used for thin skin around eyes. For first 1 week, expect local swelling, redness followed by crusting and peeling of the crusted skin up to a week. Immediate lifting will be seen and it will continue to improve for 1-3 months after your treatment. 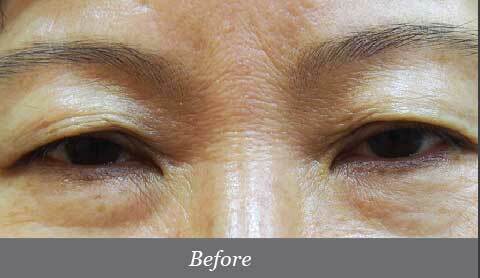 The result of PLEXR treatment is permanent. 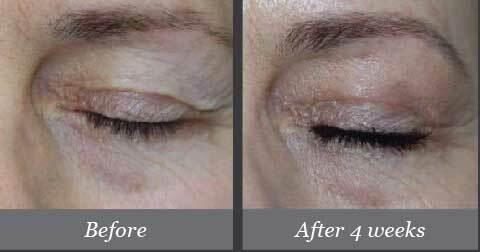 However, the skin will continue to age and eventually, saggy skin will reappear usually after 3-5 years. Plexr treatment can be repeated again at a later stage. Ready For Your PLEXR? Book Your Consultation With Our Doctor Today.